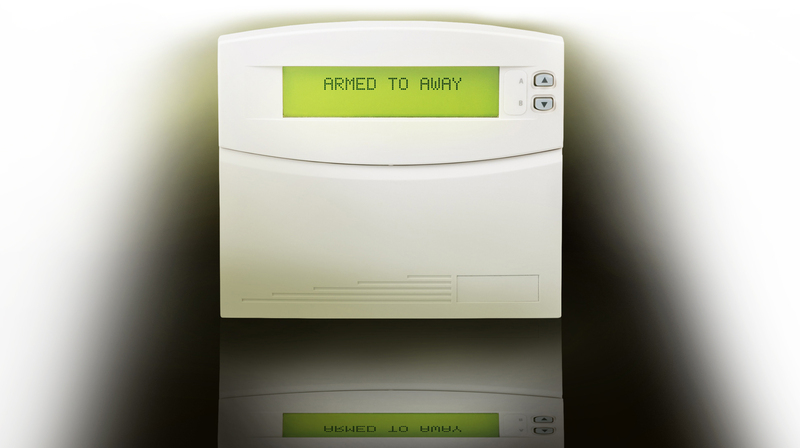 Concord® 4 is a full-featured security system for residential and commercial intrusion as well as residential fire detection that complies with false alarm standards. 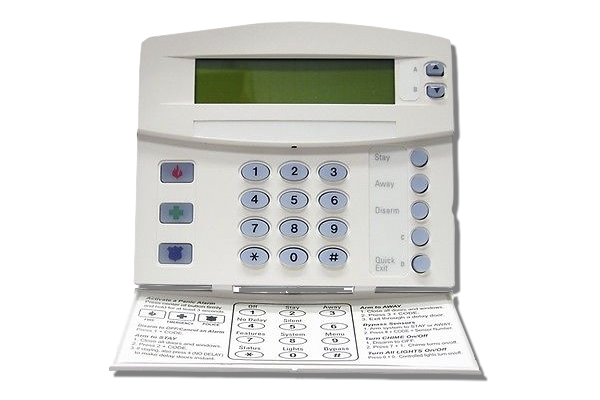 Easy to install and simple to use, Concord’s modular design and advanced software provide outstanding system flexibility to meet the needs of virtually any residential or commercial security application. For more information and news, please visit the Interlogix website.